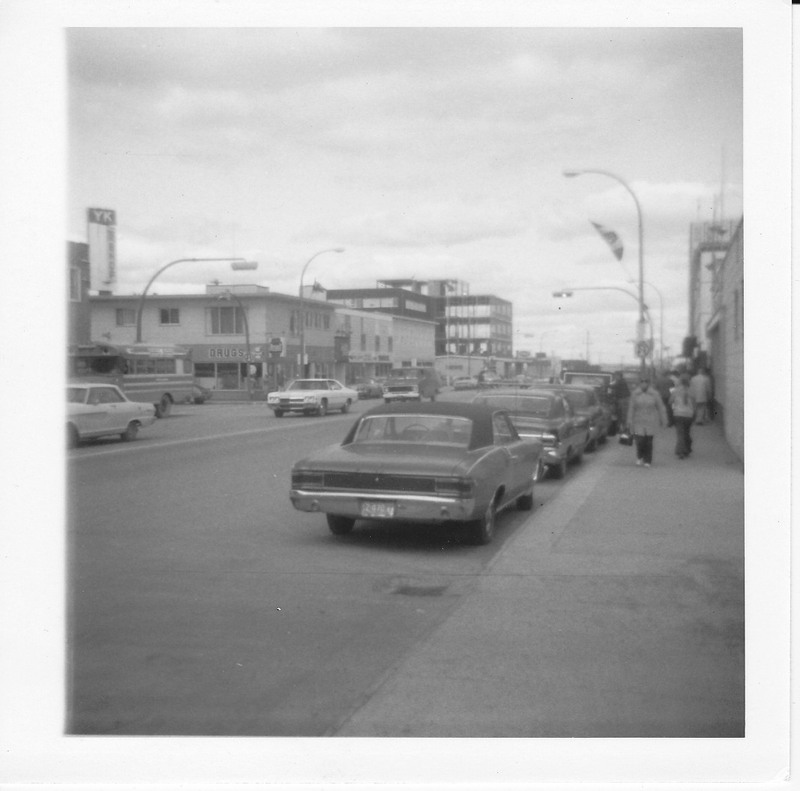 This photo shows the main street of ‘New Town’ Yellowknife built on the mainland. Old Town is a good long walk away on the island. This entry was posted in Photography and tagged art, Canada, NWT, photo, Yellowknife. Bookmark the permalink.